That's what we call impressive! 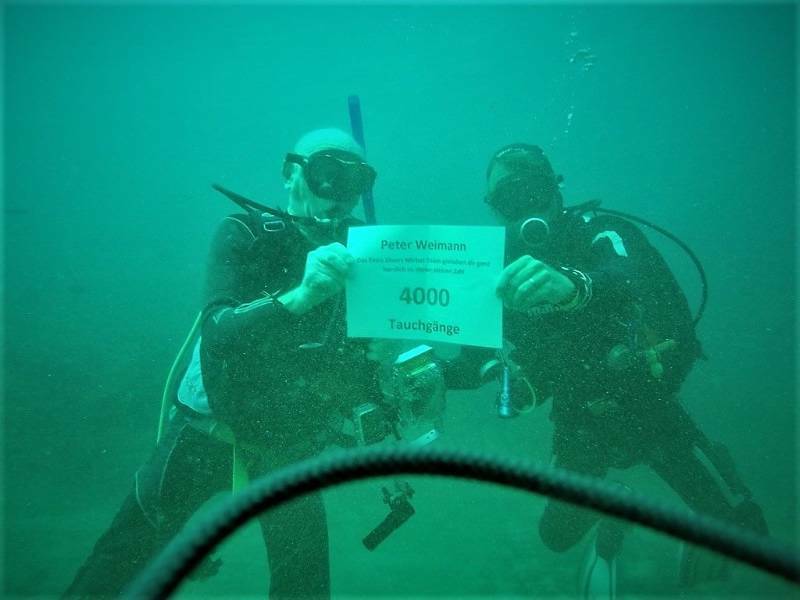 The team of Extra Divers Mirbat and the entire Extra Divers - Family congratulates Peter Weimann on this incredible numbers. Many more beautiful dives Peter, all the best and of course: Happy bubbles all the time! Bilder: That's what we call impressive!